Drs. 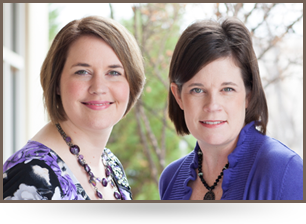 Kristin Robbins and Lisa Fell are board-certified audiologists serving Hurst, Mansfield, Bedford, Arlington, DFW, HEB, Fort Worth, Dallas-Fort Worth, Euless, Colleyville, Grand Prairie and the surrounding areas. They are specialists in hearing loss diagnosis and treatment, including the use of custom ear molds, hearing protection, hearing aid supplies, sleep molds, hearing aids, hearing care packages, swim plugs, musician earplugs, digital hearing aids, assistive listening devices. Dr. Robbins and Dr. Fell provide hearing tests, audiological evaluation, tinnitus evaluation, cerumen removal, ear wax cleaning, hearing exams, tinnitus consultation for tinnitus, hearing loss, ringing in the ears. When you become a patient at Audiology Experts, you become a part of a family with a long and special history. Meet our audiologists, Drs. Lisa B. Fell and Kristin Robbins. 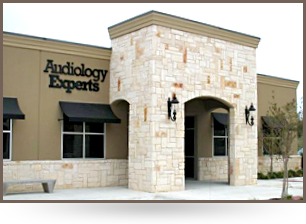 Audiology Experts is located in Arlington, Texas. Lisa B. Fell, Au.D. and Kristin Robbins, Au.D. are board-certified audiologists, specialists in hearing problems, such as tinnitus, hearing loss, ringing in the ears. Drs. 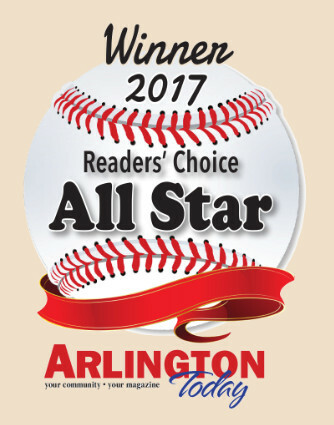 Fell and Robbins also serve Dallas-Fort Worth, DFW, Euless, Colleyville, Hurst, Fort Worth, Grand Prairie, Mansfield, HEB, Bedford. Services at Audiology Experts include cerumen removal, hearing tests, tinnitus evaluation, ear wax cleaning, audiological evaluation, hearing exams, tinnitus consultation. Treatment may include assistive listening devices, swim plugs, musician earplugs, hearing aids, hearing protection, custom ear molds, digital hearing aids, hearing aid supplies, hearing care packages, sleep molds.